If you’ve ever found yourself bored with regular scrambled or fried eggs, we have just the recipe for you. 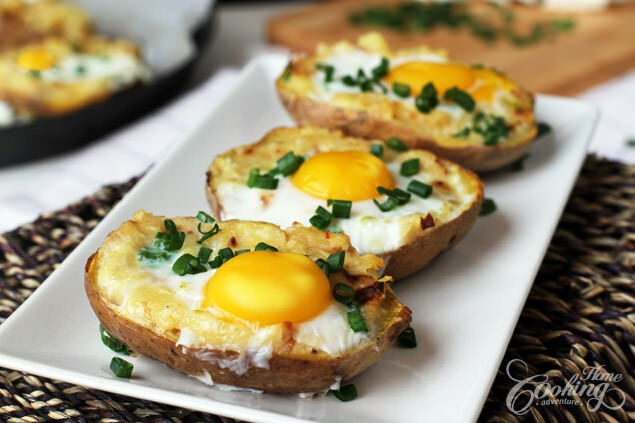 Breakfast won’t be the same with this new delicious twice-baked potato breakfast. 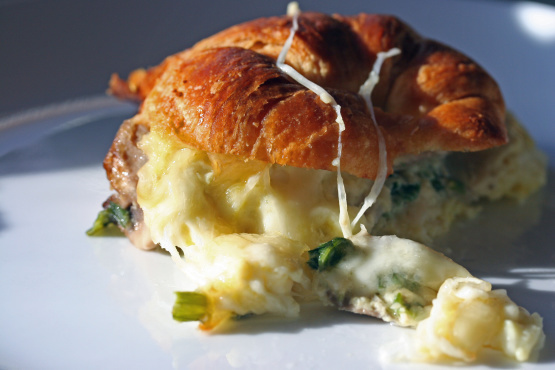 All you need is some potatoes, eggs, and cheese and you’re halfway there! 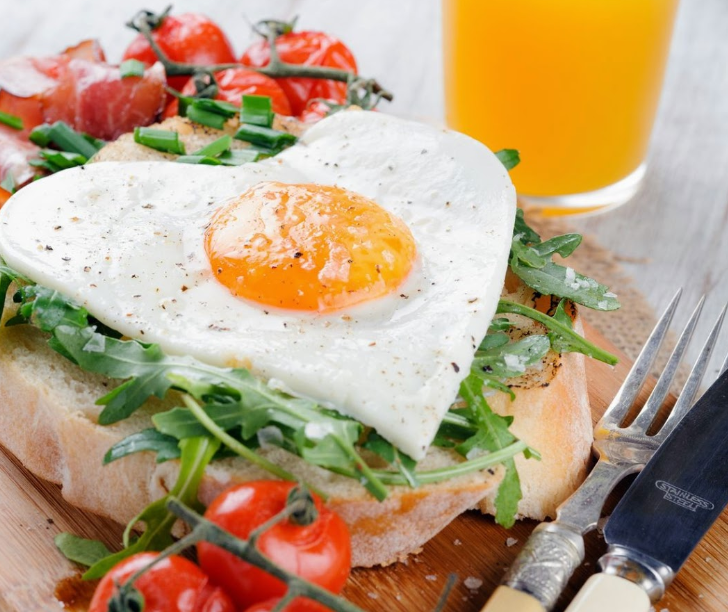 Sure, red velvet pancakes are fun, but this option is much healthier: A heart-shaped egg over toast! Scrambled eggs, cheese and sausage links rolled and baked inside a corn tortilla. 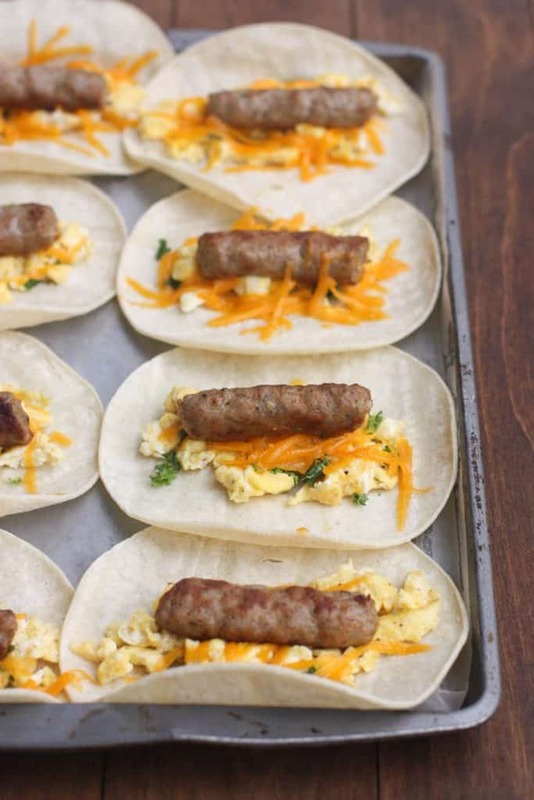 These Egg and Sausage Breakfast Taquitos are simple and delicious! 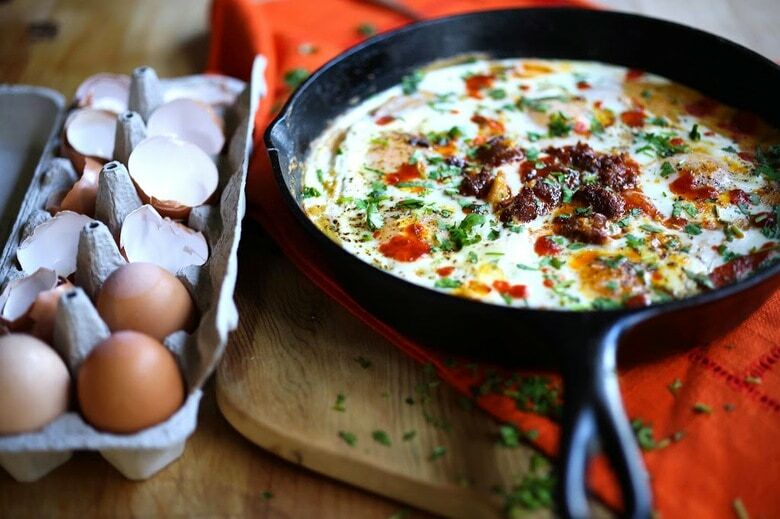 Baked eggs over creamy polenta with chorizo…. 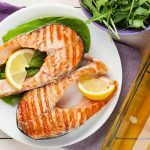 for breakfast or dinner. These baked eggs are easy to fall in love with, not only for their easy, one-skillet preparation, but also for their rich, flavorful Spanish flavors. A creamy bed of warm polenta, seasoned with a hint of smoked paprika provides a fluffy bed for eggs and chorizo to nest in – then the whole skillet is placed in the oven to bake, just until the whites of the eggs are set. 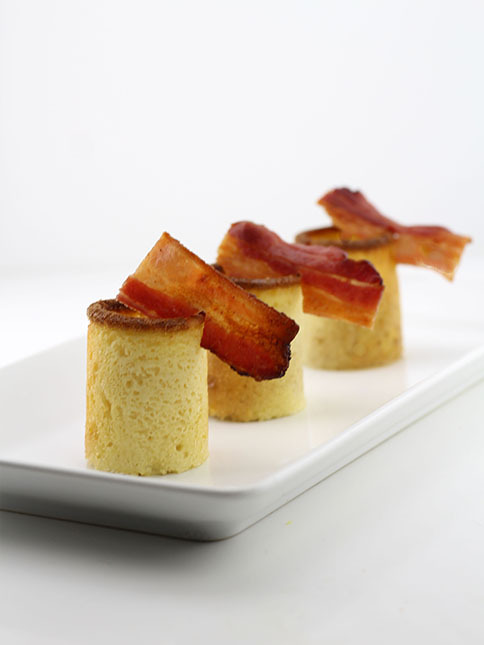 The polenta is deliciously seasoned from the warm spices of the chorizo. 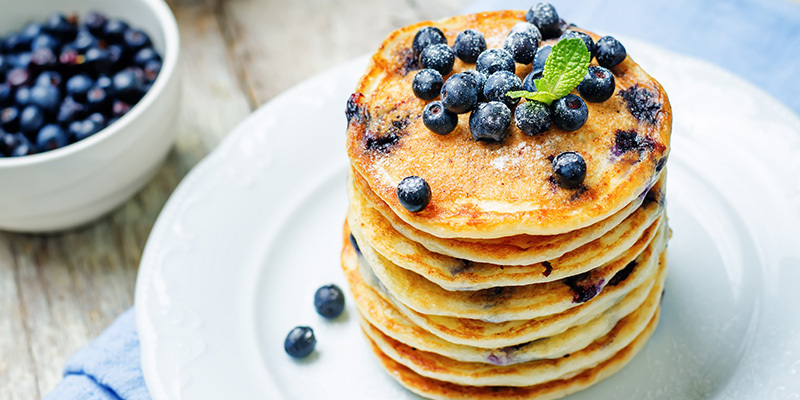 These pancakes from bionic-bodies are made with no nasties and only use healthy ingredients! 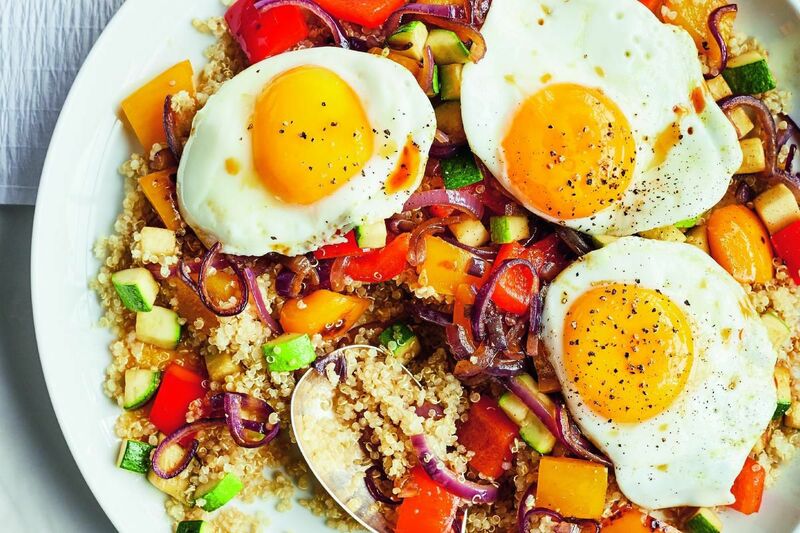 They’re super easy to whip up too, so your lazy Sunday can remain just that. 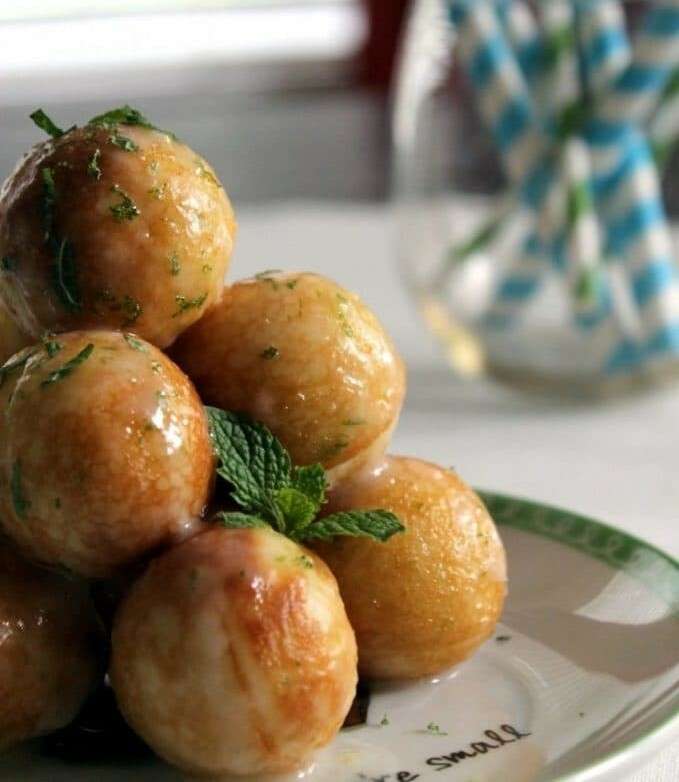 The classic Moscow Mule is defined by punchy ginger beer, fresh lime, and vodka—so are these doughnut holes! 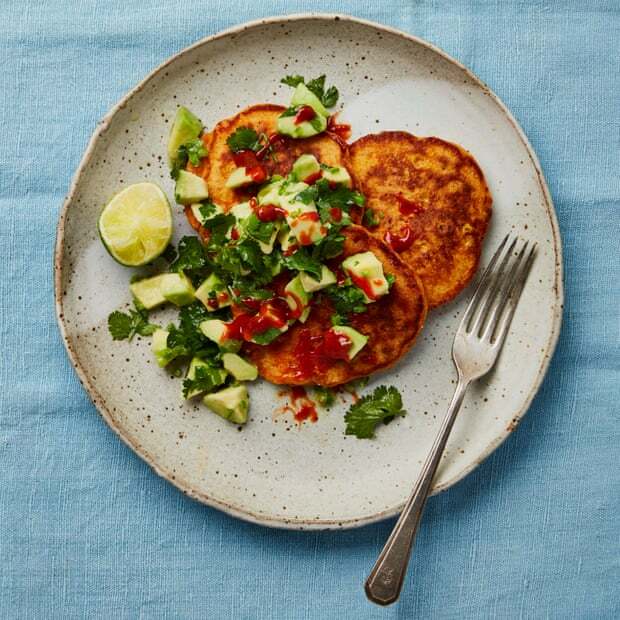 The avocado salsa works a treat here but the pancakes are also great just as they are, with a squeeze of lime. The batter can be made the day before and kept in the fridge. The morning after the night before. 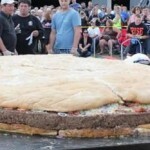 Why not treat yourself to one of these?